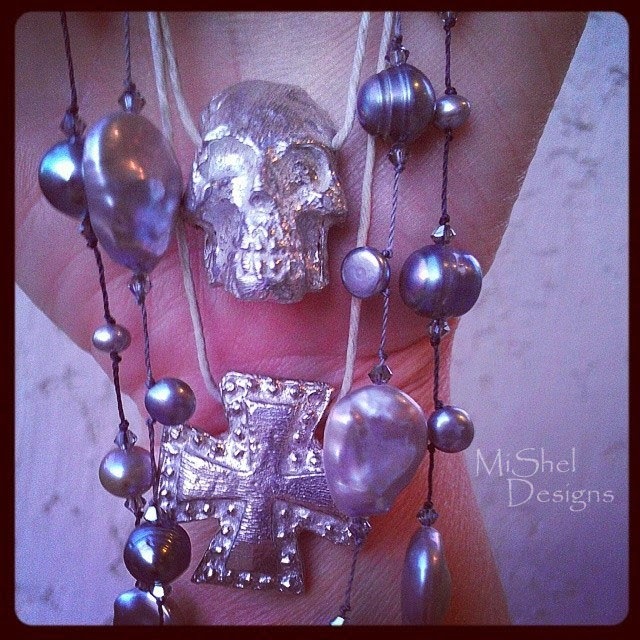 MiShel Designs: Skulls, Crosses, Peace Signs and Pearls! Oh My!! 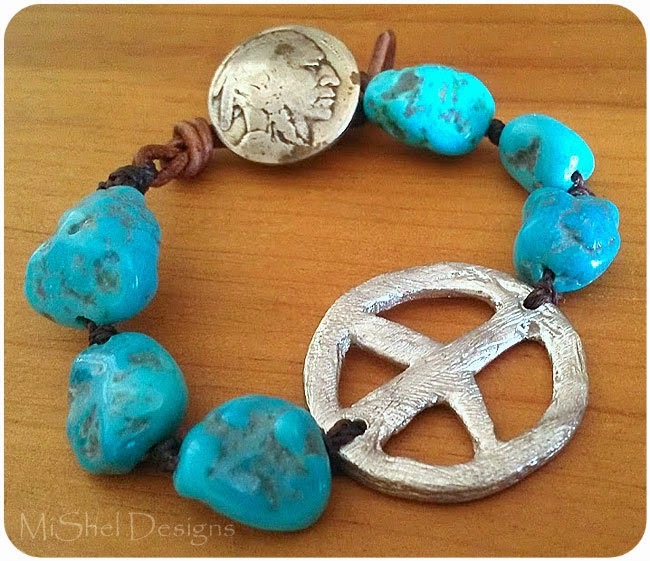 Skulls, Crosses, Peace Signs and Pearls! Oh My!! I was able to sit and create for a bit this weekend and it was pure BLISS!! 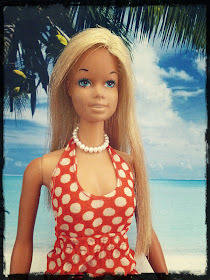 Having fun w/photo edits of my productive and 'knotty' weekend bliss! Working with the hubby in our business we own and run together on a full time basis has kept me away from creating as much as I'd like this year, but it has given me the chance to step back, slow down and take stock of a few things, jewelry business wise, and that's been really nice. 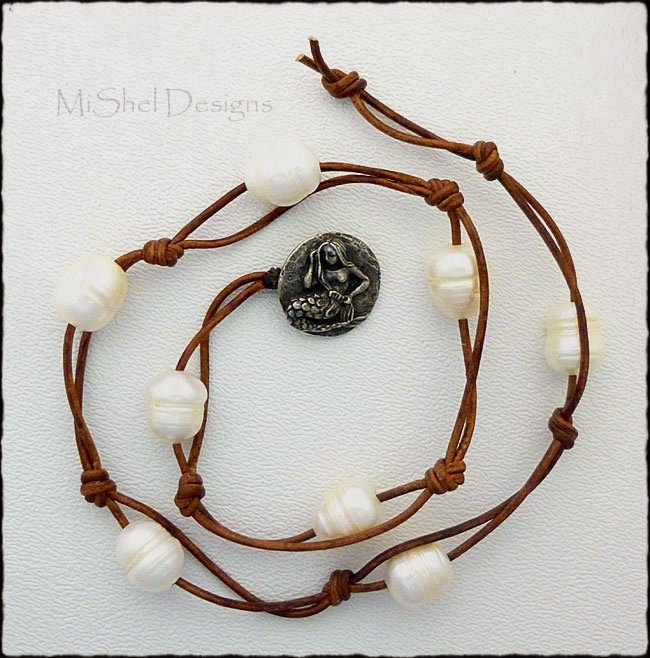 A while back my friend, Kim, requested one of my leather knotted necklaces with some rather large ringed pearls she knew I had in my possession. I finally finished it and shipped it off to her, but of course I spaced out getting a photo. I know,...seriously. No photo. Not even a snapshot with my phone for goodness sakes! So, being the sweetheart (and wonderful designer, instructor and fellow GIA Alumni!) that she is, she took some shots for me so I'd have one. On another note, my hubby has been having a ton of fun in the garage melting and pouring pewter for a new line of crosses, skulls and peace signs. 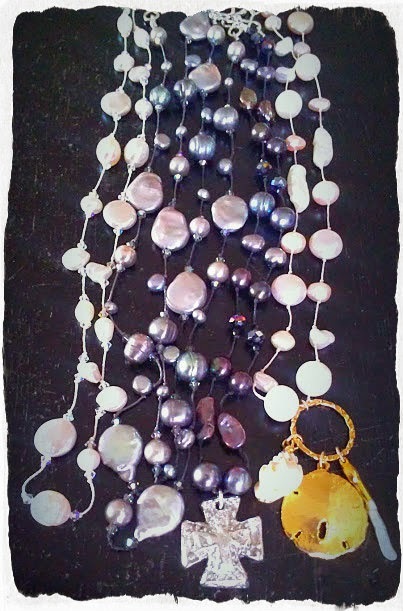 Here's a couple of pieces that, if I get the chance next weekend, I will be 'Pearlizing'. 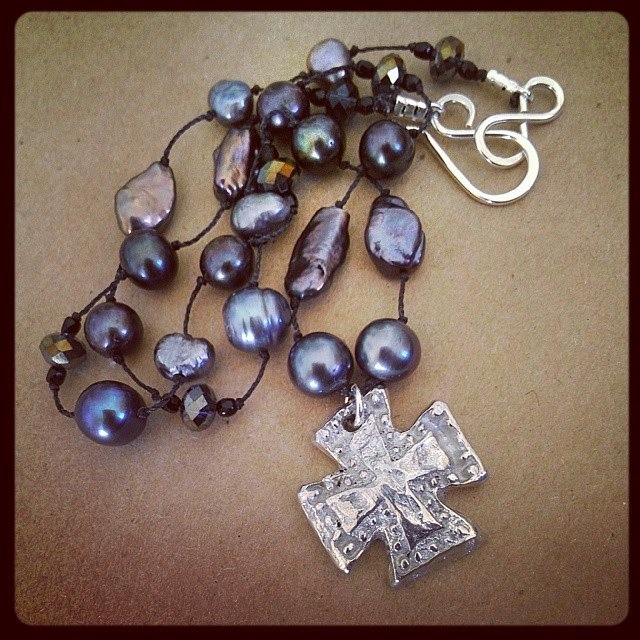 Skulls, Crosses and Pearls! Oh, My! 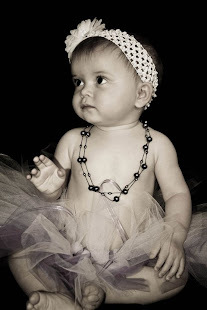 'Pearlizing' - Adding pearls to a design so they can be considered 'pearlized'. (another one of my words!). This is my new slogan. Like it? So now that Spring has sprung, (hopefully it's not still snowing where you are!!) what is it that you're enjoying? 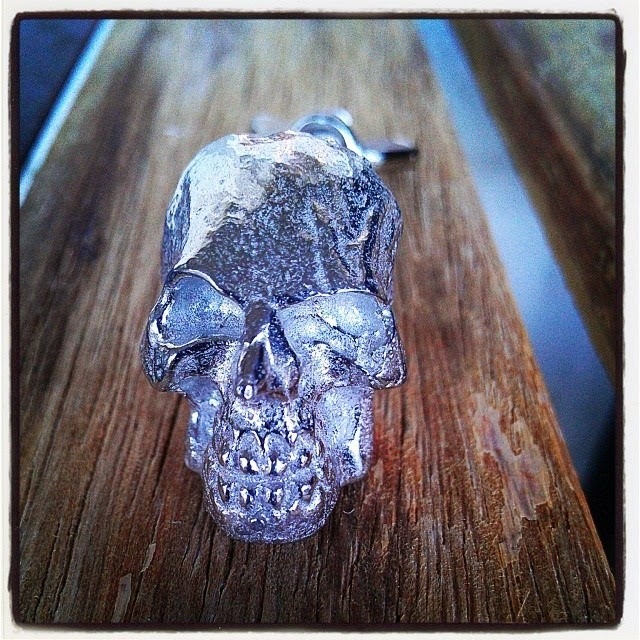 Love the perfect pairings of your designs with your husband's pewter pieces! How great that must feel to be able to collaborate like that! 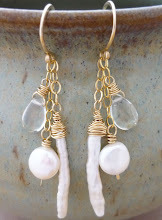 Happy to see that no matter how crazy life gets…there's alway time to make some gorgeous jewelry.